A mid-afternoon office snack of Le popcorn or, as it’s known in Bambara, kabani (lit. 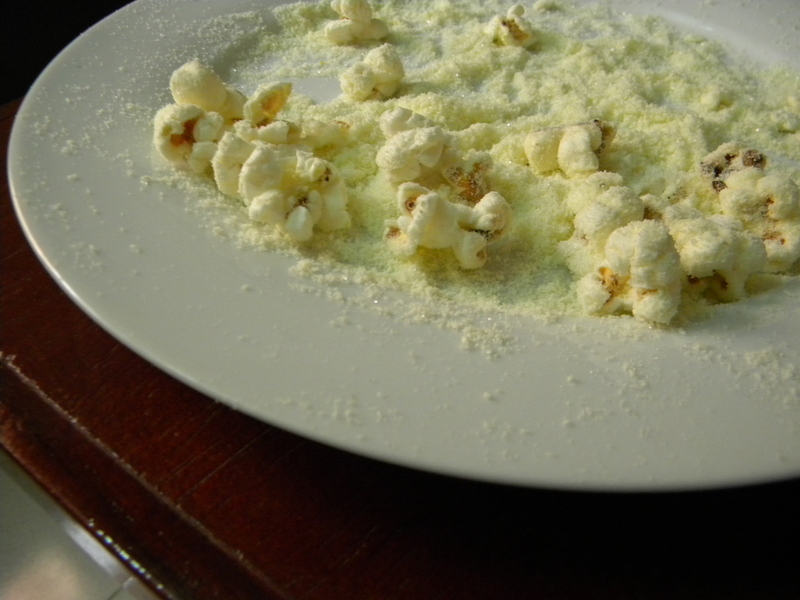 corn-little), dusted with an addictive combination of powdered milk and sugar. The dried milk, once saturated by your salivary glands, renders the popcorn creamy and sweet in your mouth. It works, it really works. Enjoyed with coffee and tea.